Are you a foodie, enjoy beautiful views or some healthy activities? 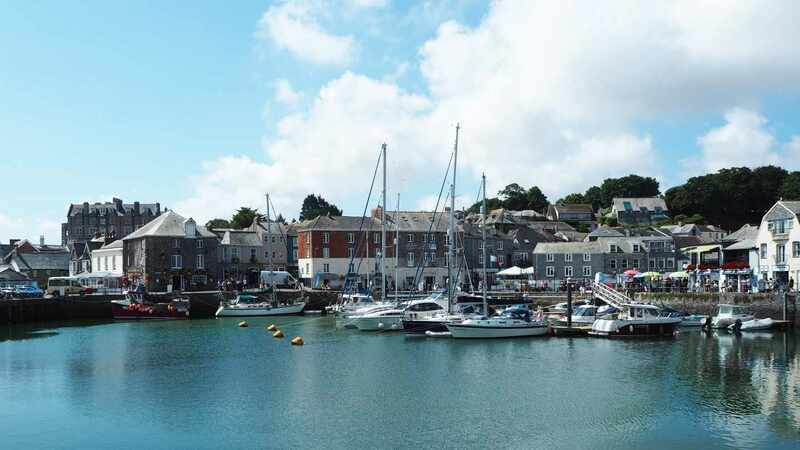 The why not spend a weekend visiting this charming little fishing town in Cornwall! Thinking of a road trip in Europe? 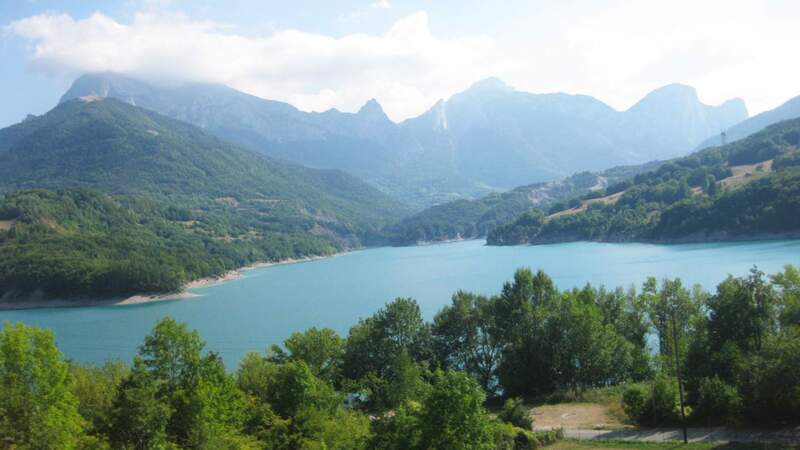 Why not stay at these small cool camp sites in France well away from the larger more commercial sites! Road tripping is all about adventure. But sometimes you just can't live without the mod cons! 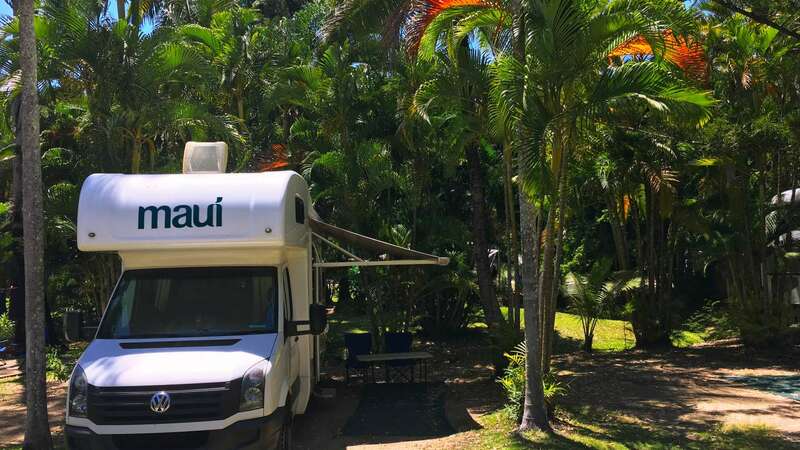 Road tripping in a motorhome is surely the best way to enjoy Australia! 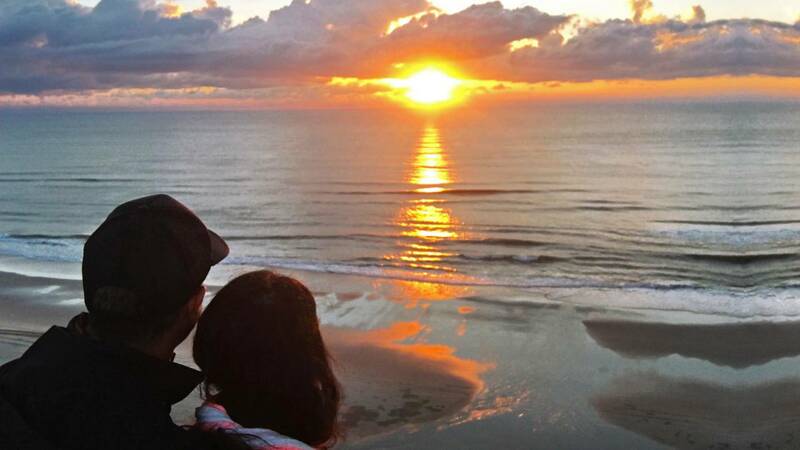 Freedom to go where you want and when you want is the essence of a great road trip. 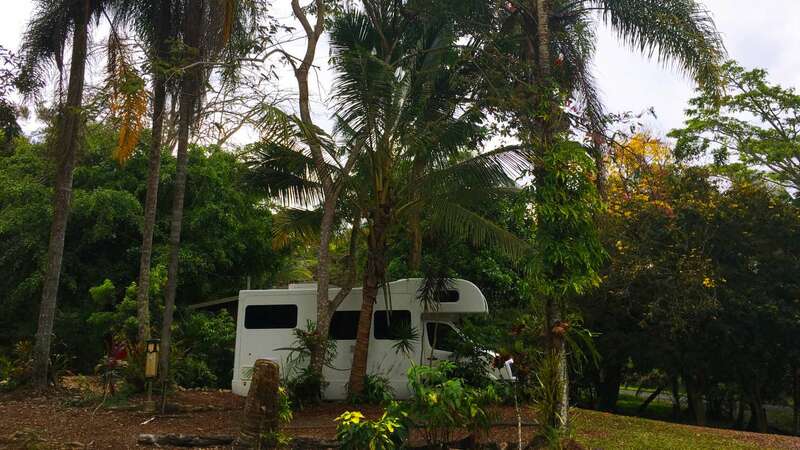 Travelling by motorhome down Australia's East Coast from Cape Tribulation to Sydney on our Honeymoon.